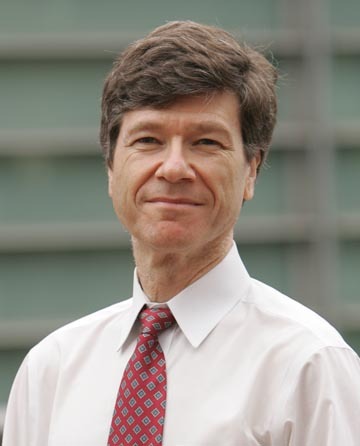 Jeffrey Sachs is the author of The End of Poverty – which you should read if you haven’t, you should. His new book, Common Wealth, is like a textbook for the world. In the book he lists four major things that need to be done in order to prevent a global economic meltdown. Despite the doom and gloom feel you could get from the title and index, the book itself is very readable and provides real optimism for both individuals and governments if the paths offered are followed. This entry was posted on March 11, 2008 at 10:06 pm and is filed under Books I'm Reading, Cultural Ideas, Influence. You can subscribe via RSS 2.0 feed to this post's comments. You can comment below, or link to this permanent URL from your own site.